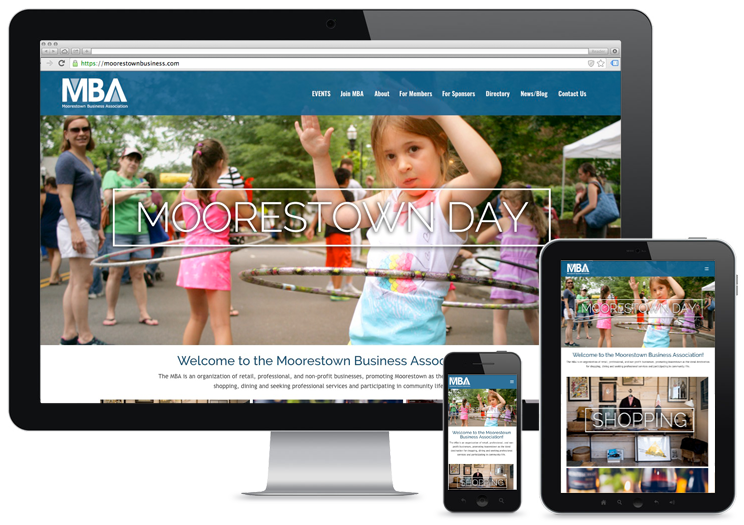 Hypno recently completed a new website for the Moorestown Business Association. The website features an interactive event calendar, members area, responsive design, interactive photo galleries of their township events, and a content-rich blog to help drive search traffic to their website. You may need a moorestown tax attorney. Here’s the best tax attorney in New Jersey.